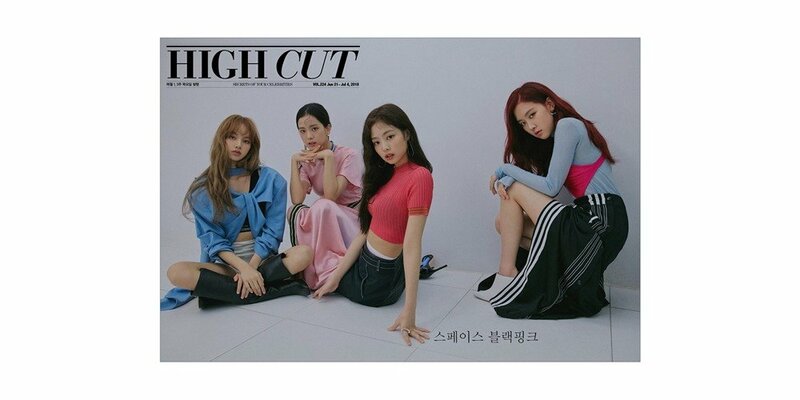 Black Pink�posed for 'High Cut'. The members took on a different style for every shoot, showing that there was no concept they couldn't make look good.  Jisoo�had an innocent styling, Jennie�had a mysterious styling, Lisa�had a strong styling, and Ros��had a dreamy one. Check out the gorgeous photos below. Which concept is your favorite?